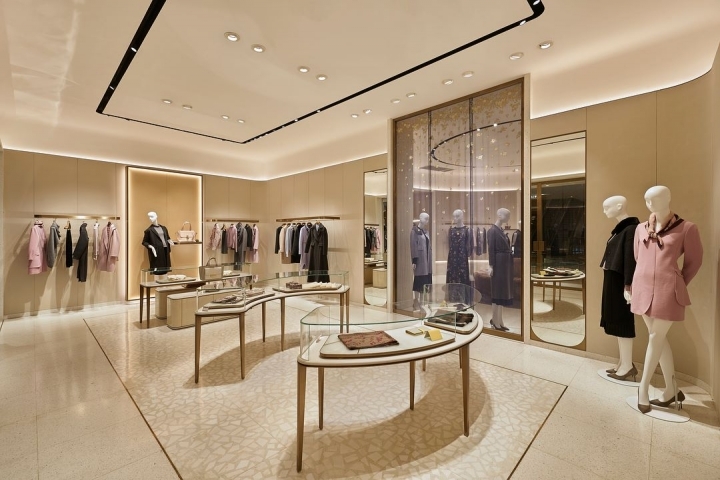 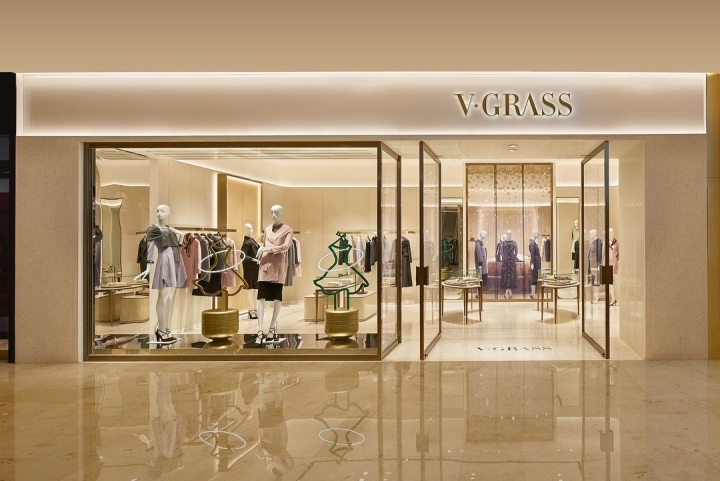 V-Grass Nanjing is the flagship store for the boutique brand. 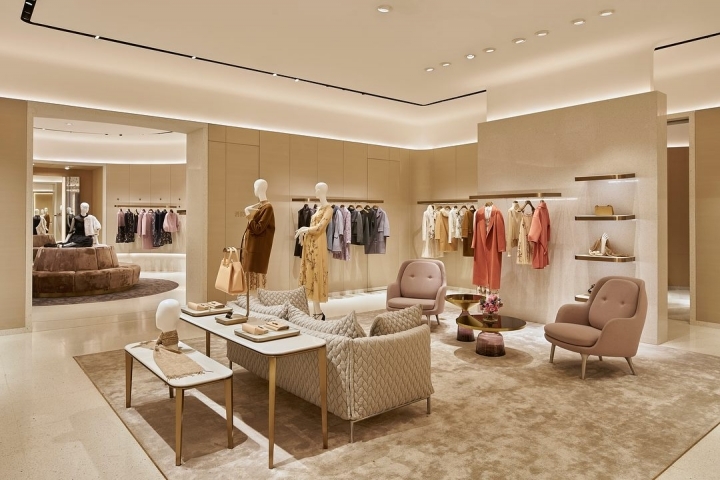 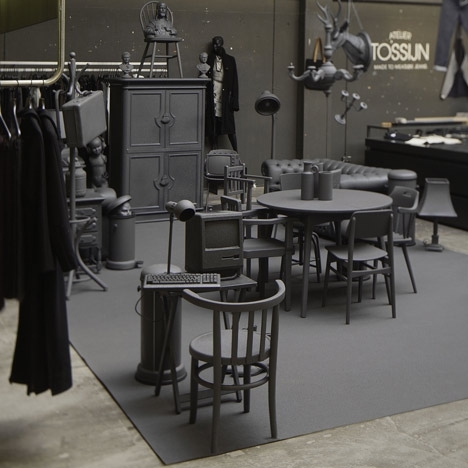 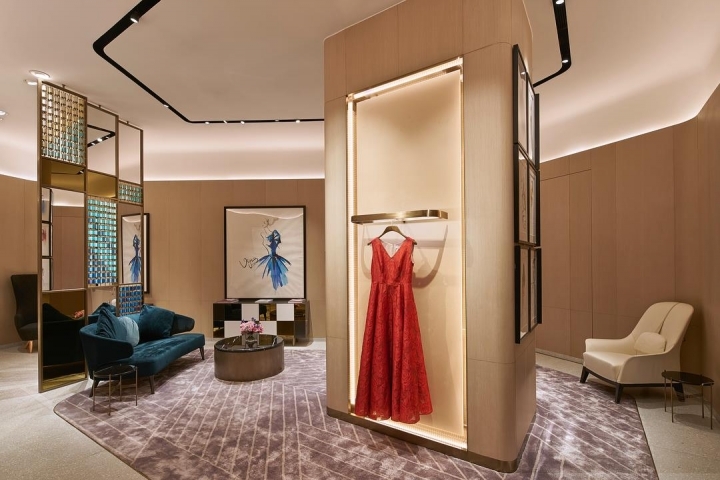 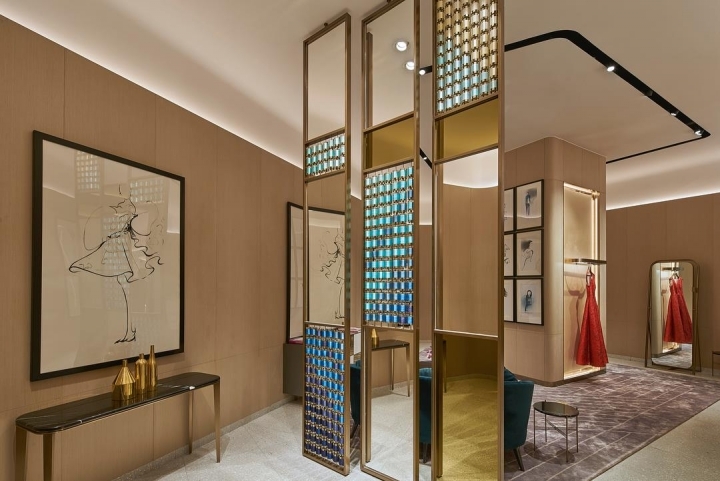 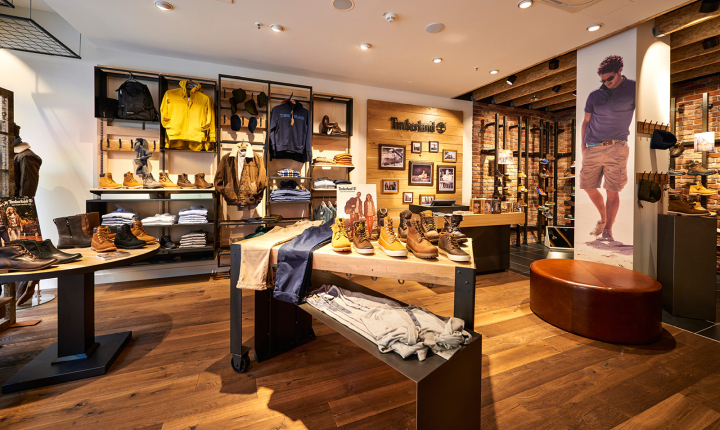 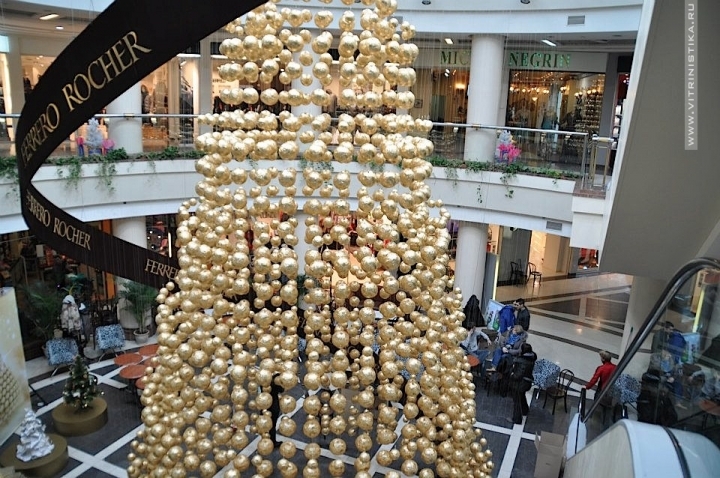 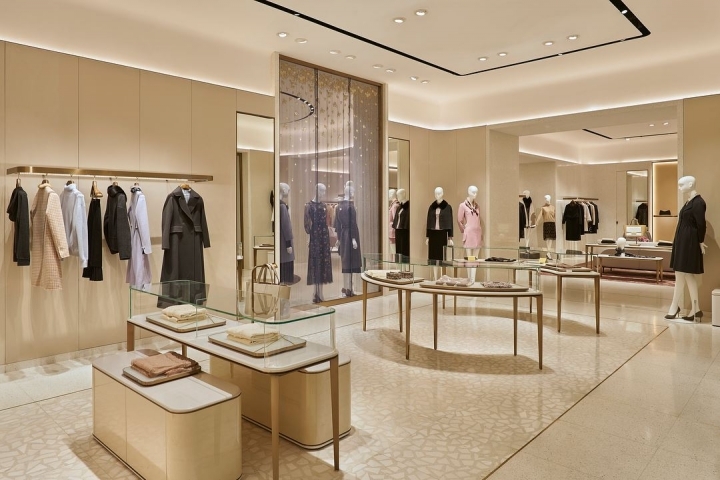 It is the first store for the brand to incorporate a VIP lounge as part of its retail experience. 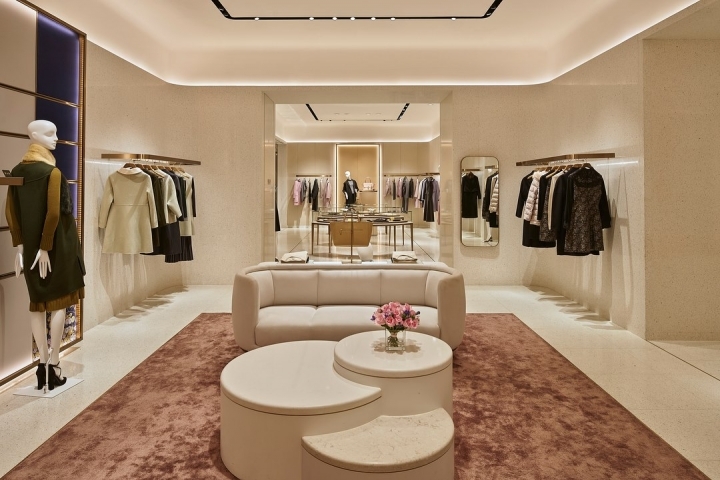 The concept fuses classic design with contemporary detailing.